Rename a Lightroom catalog is easy, it’s simply renaming 1 (one) file and that’s it. The problems is where is the catalog located? Why hasn’t Adobe provided a menu function for renaming the catalog? You do not need to rename the other folders like the previews, they will be rebuilt as needed. If you choose to rename the previews folder, there’s space between the catalog name and the word Previews.lrdata as in: syv Previews.lrdata. 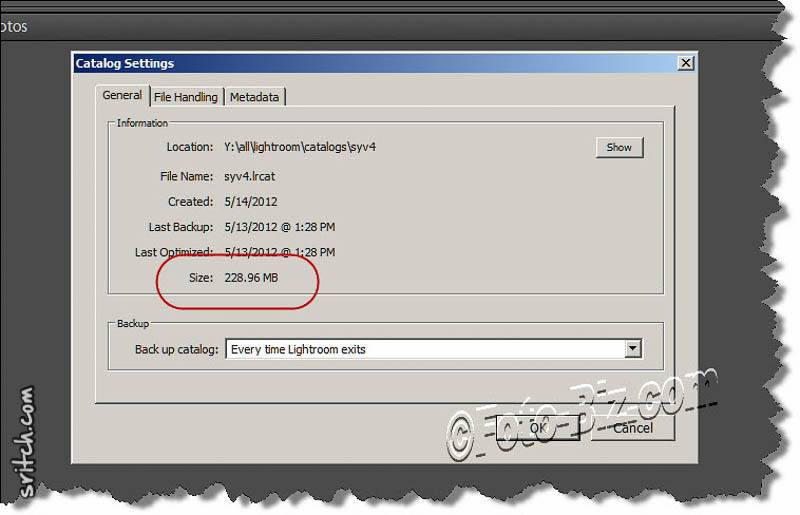 You must not change the name of the Lightroom Settings directory/folder.